Shipping Label - Rectangular Return Address Label Personalized 5 X 3 7/8"
Mailing and shipping label for the easy delivery of all your packages. 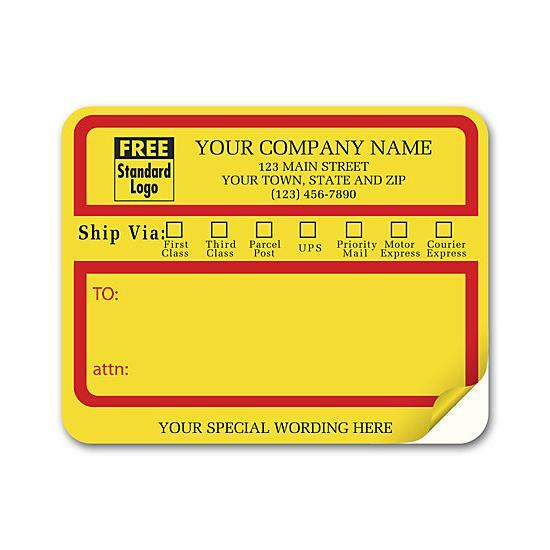 Great way to ship by UPS, FedEx, USPS or other carriers. 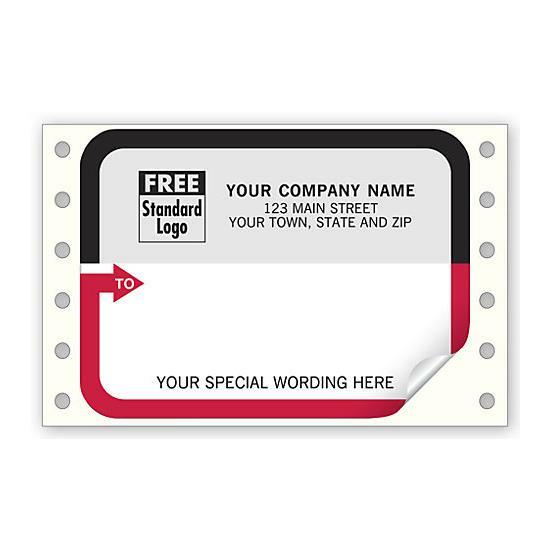 Customizing your return address label by adding a logo, company name, and address, is a great way to enhance your brand. 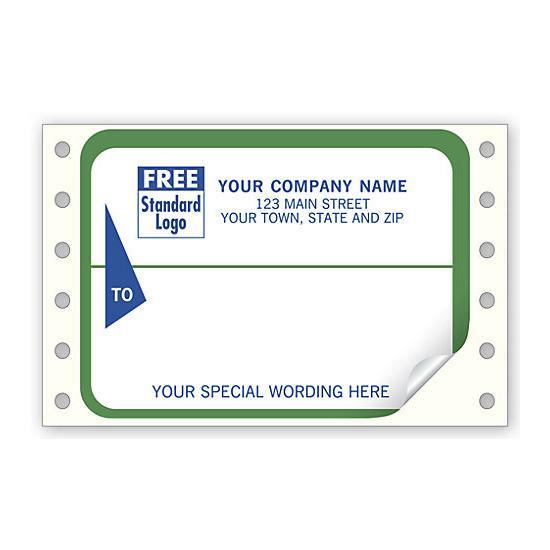 You always want to make sure your business comes across as professional as possible, and that includes the letters and mail that you send to your clients, customers, suppliers, and prospects. 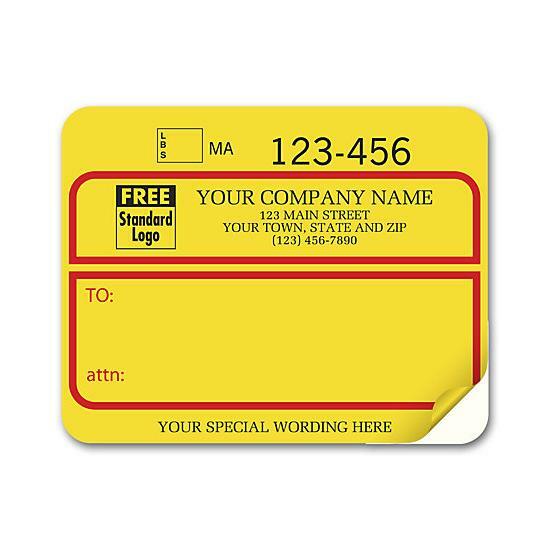 Rather than handwriting the return address, you should make sure you invest in quality mailing and shipping labels. 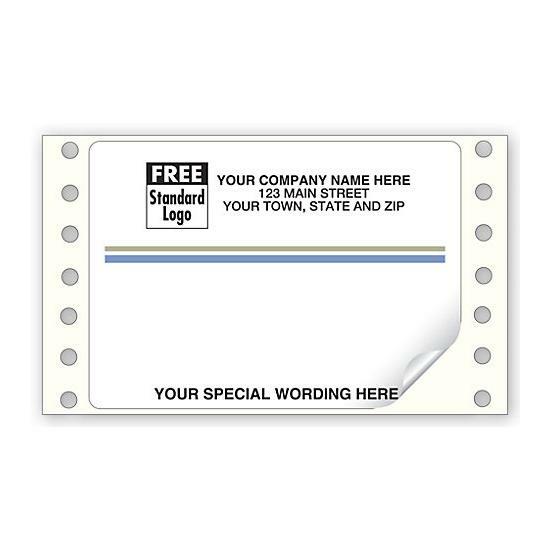 It is an easy and cost-effective way to look professional. 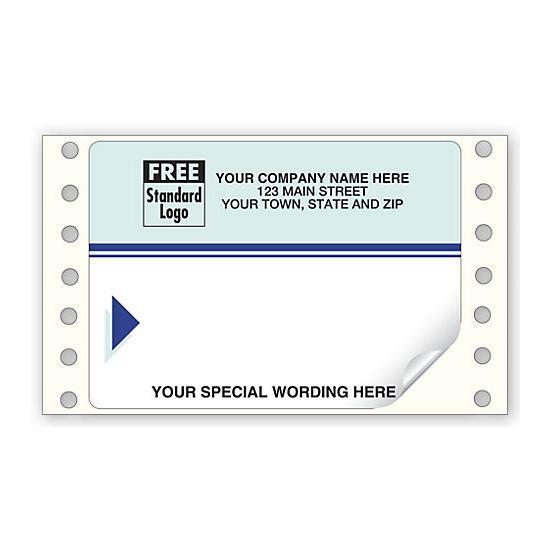 The mailing and shipping labels are easy to use. 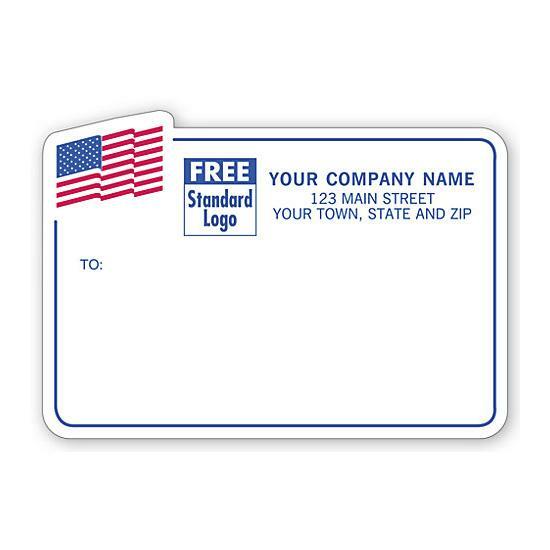 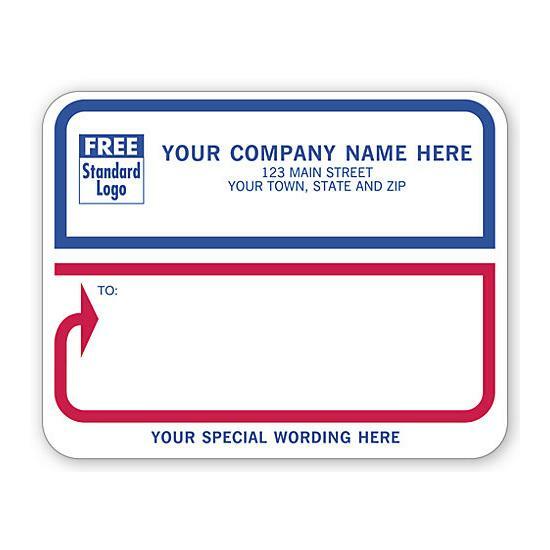 They will have your company name and return address printed on them, along with your logo. 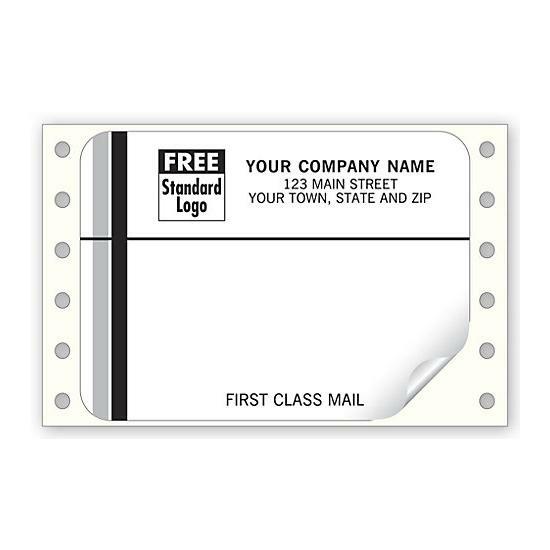 Some will also have an area where you can write the recipient’s name and address. 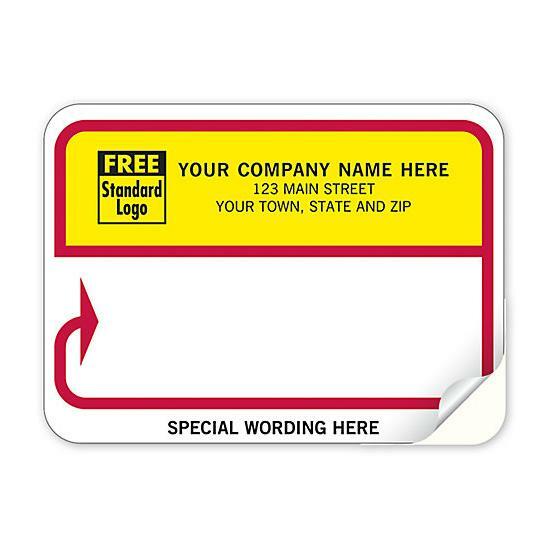 Many of the options available will have an area where you can add some special wording if needed, such as your company slogan for a bit of added branding. 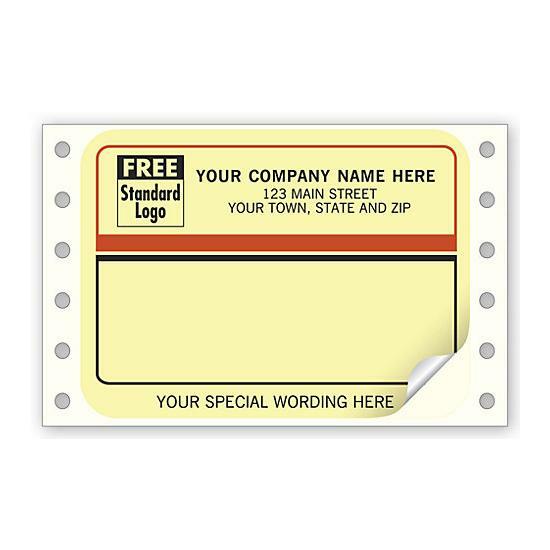 Keep in mind that not all of the mailing and shipping labels will have this option. 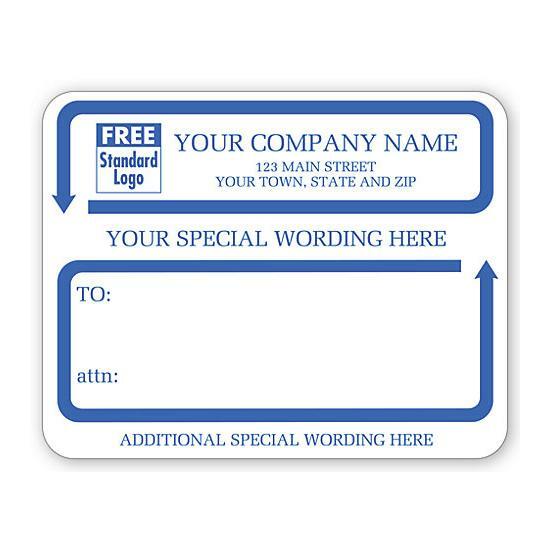 You should use these types of labels whenever you have to send out correspondence from your company. 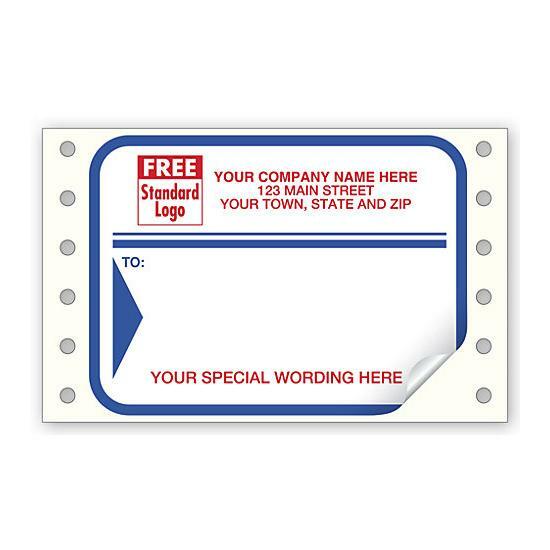 This is true whether it is something as simple as a letter or a package containing an item a customer ordered. 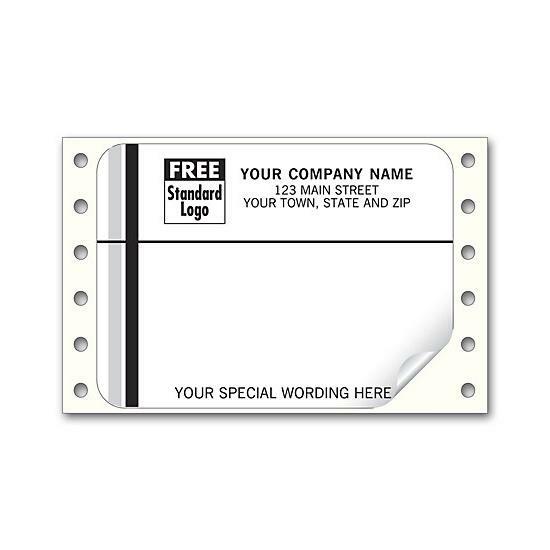 They look professional, they are available in a wide range of styles and colors, and they are very simple to use.